Scenic and challenging 30k and 8k trail runs at Bald Hill Park in Corvallis, OR with great views and fun courses. Easy 2 mile walk/run on smooth paved path and 1/4 mile kids run are fun for the entire family. Benefits the Greenbelt Land Trust trail fund. The 13th annual Run for the Hills begins and ends at the south parking lot of Benton County Fairgrounds, 110 SW 53rd St., Corvallis, OR. Online registration ends Thursday June 6 @ 11:59 p.m. Registration deadline for shirts is June 1st. First 200 registered get official race pint glass. HOTV Running Club members get a 10% discount on registration. To receive discount, email the race directors. 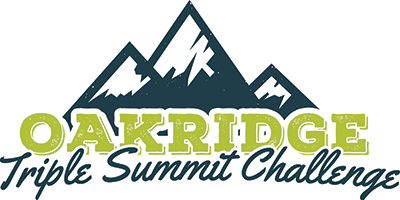 If you register for Run for the Hills 30k or 8k during April 27 to May 4, you can get $50 off the Oakridge Triple Summit Challenge. Shirts this year are made by Territory Run Co.. We haven't picked a color yet. ¯\_(ツ)_/¯ The design will be this on the front. Run Hub Northwest is hosting a preview run 9 a.m. Saturday April, 20. See details and mark yourself interested or going on the Facebook event. The 30k trail course uses the entire 8k course but adds a trip up to Fitton Green Natural Area for some awesome views, incorporating the Mulkey Ridge connector trail each way. The course will be challenging due to the hills, but the views and nice trails will make your work quite worth the effort. The scenic 8k trail run consists of challenging hills and flat stretches in Bald Hill Park, with about 1.4 miles of paved path and 3.6 miles of dirt trails. There may be a surprise musical interlude at the top of the hill. Keep your ears open. There will be two aid stations. The noncompetitive 2mi run/walk will be entirely on paved paths. The ¼ mile kids run begins on the bike path and continues across the gravel parking lot to the finish. 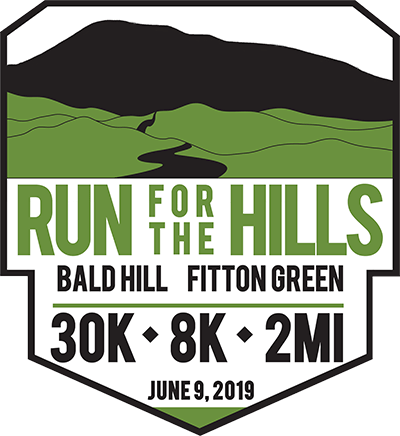 Contact us if you are interested in sponsoring the 2019 Run for the Hills. Whether you are training for a marathon, or just trying to lead an active lifestyle, our friendly staff is here to fit you with the perfect shoe and apparel to help you achieve your goals. Nancy Savage is proud to live, work, and run in the mid-Willamette Valley. 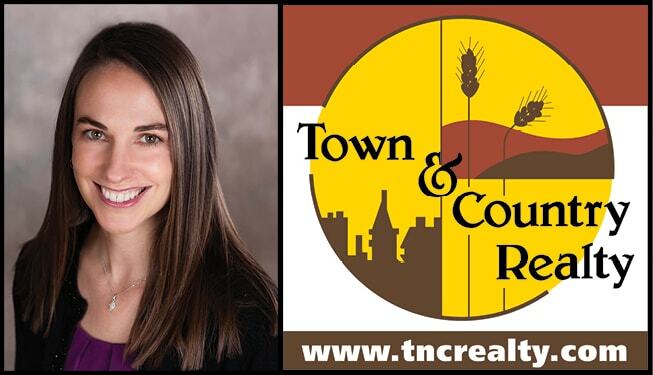 Nancy understands the importance of communication, reliability, knowledge, and trust when buying or selling real estate. She genuinely appreciates the opportunity to represent her client’s diverse needs. Peak Sports has been serving the needs of outdoor enthusiasts in Corvallis since 1971. As a locally owned and operated outdoor retailer, we're proud to be an excellent resource for the products as well as the knowledge you need to make the most of all of your outdoor adventures. We work together to provide innovative medicine and world-class quality in a way that supports the values of the communities we serve. Trout Mountain Forestry specializes in long-term, conservation-based forest management and consulting throughout western Oregon and Washington. Our team of hard-working attorneys has over 100 years of combined law experience, creating a legacy of leadership and success. We specialize in business law, family law, estate planning, civil litigation, arbitration, mediation, and real estate law. Broadleaf Architecture believes it is important to create timeless architecture which reflects the personality and lifestyle of the owner. We specialize in adaptive reuse and sustainable design. At Citizens Bank, we believe that our success is directly linked to the overall health of the region we serve. Since 1957, we have committed ourselves to improving the communities in which we live, work and play. The overall male and female winners and the top three in each age group will receive awards. There will be four aid stations on the 30k. All will be serving water and sports drinks. The Fitton Green aid station (passed twice) will also have a buffet of ultra race snacks. Two aid stations will be located on the 8k course serving water and sports drinks. The finish will be stocked with fresh fruit and other great refreshments. Café Yumm!® is a casual dining experience; a delicious process that takes you from pure ingredients to the savory first bite. From the basics of rice and beans, we have developed a menu balancing a combination of elemental foods with a light-hearted sense of fun. Mazama Brewing is a family-owned and operated brewery specializing in true-to-style Belgian and American beers. We strive to support the local community through charitable support, sustainability, and good beer. Most of the trails in the Corvallis area are maintained by volunteers from groups like the Mary's River Chapter of the Sierra Club, the Greenbelt, the Boy Scouts and many others. Proceeds of this event benefit the Greenbelt Land Trust Trail Fund. This fund helps purchase raw materials and equipment used for trail construction and maintenance by the volunteers who keep our trails safe and passable for users. Over $50,000 has been raised in the last ten years. Proceeds have been donated for gravel and supplies to support the City/County/CSC Youth Trail Crew that has worked on our entire trail system.